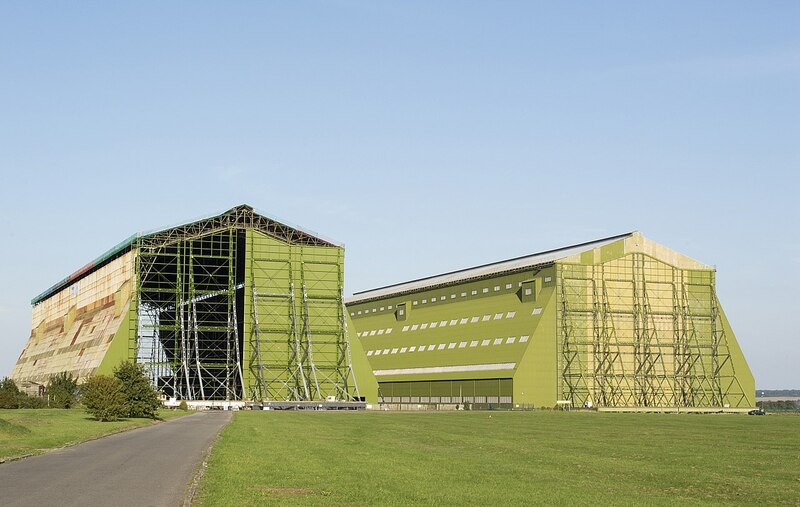 Episode IX has continued production with the shoot moving to the iconic Cardington Sheds. The Cardington Sheds are the former Royal Air Force airship hangers that have been used extensively over the years for films. Most notably to Star Wars fans as the exteriors of the Yavin IV base in A New Hope, and Rogue One. A single shed is being used in the Episode IX production, Shed Two. Shed One is currently occupied by Warner Brothers for set and prop storage. Shed One was the shed used for the original Star Wars movie, A New Hope. Shed Two was used in Rogue One to represent the same exteriors seen in A New Hope. 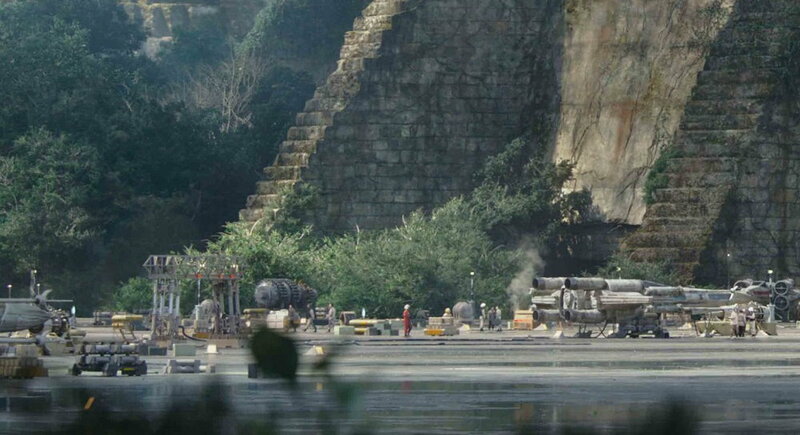 It is not known if the shoot for Episode IX will see a return to Yavin for our Star Wars heroes, or whether the Cardington Sheds have been selected for their epic stage size. Shed Two is 812 ft (247m) in length, 275 ft (84m) wide with a height of 180 ft (55m). It was extensively redeveloped over a ten month period to bring it up to a studio standard prior to Batman Begins shooting there in 2004. The total amount of floor space available (223,000 sq feet, or 5 acres) is over 5 times the size of the largest soundstage available in Hollywood (Stage 15 at Sony Pictures 41,985 sq ft), and is almost 3 times the size of the largest soundstage in the world, Stage 15 at Babelsburg Film Studio in Germany (78,954 sq ft). Of particular note is that currently being housed just outside Shed Two in stables are a significant number of horses. You may recall from the leaks in The Sun of the Episode IX shoot at Ivinghoe Beacon that horses were used in the production there. Production started to take shape at Cardington prior to Chirstmas with four large studio trailers moving on to the site, and the horses were moved on to the site two weeks ago. Will we be returning to Yavin in Episode IX, or will the studio be utilised for something completely different. Let us know your thoughts. Will Episode IX be filming at Cardington Sheds?